It is not often you can get the very best of something for under $100.00, at least that was my husband’s argument when he came home from the grocery store with $40.00 honey. 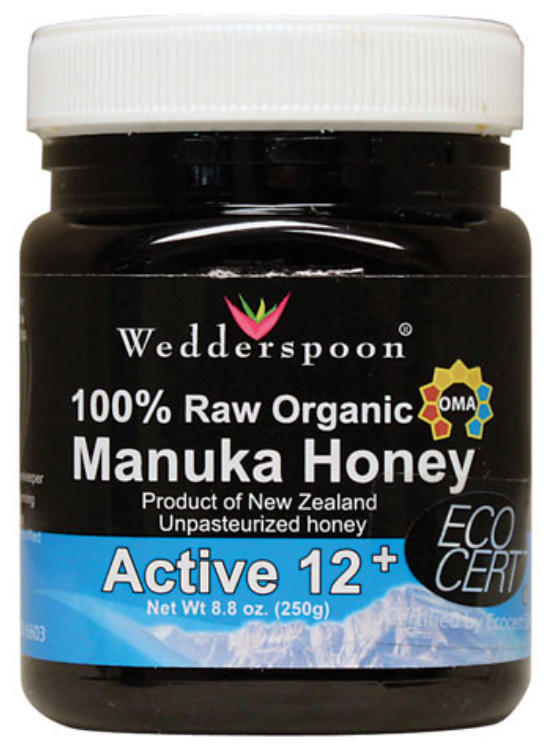 That was a couple years ago, since then we’ve looked into why manuka honey can cost $40.00 and beyond. It has to do with the “active” number you see on the package, the higher the number the higher the cost. The number refers to the concentration of methylglyoxal (MG) which has strong “antibacterial powers and antibiotic effects”, according to webMD. We like it because it tastes like heaven. Our daughter uses it instead of butter on her toast, I use it to make this beauty tea and it turns out I’m not the only one. Certainly not an everyday indulgence, but I love having this little pot of gold on our pantry shelves, it somehow makes the occasional sore throat a little less awful. P.S. Still cleansing, just trying out a new section for the blog, I’m making these “Product Reviews” a new thing, hope you like them.